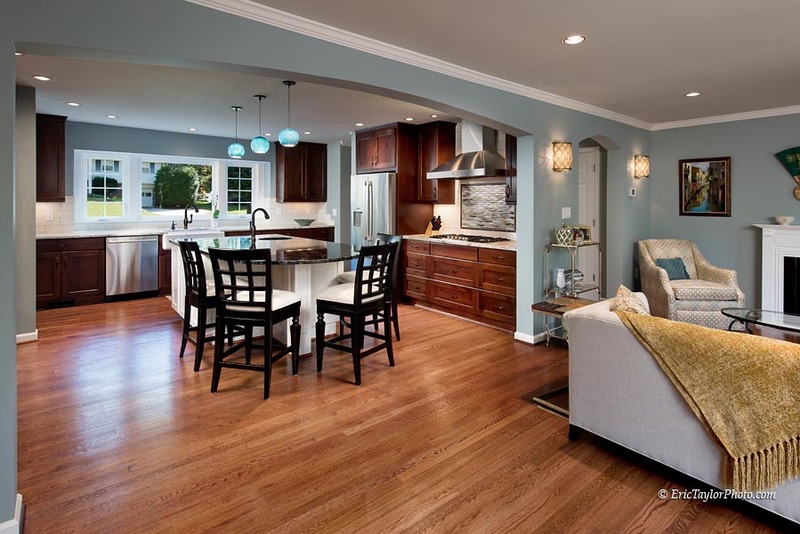 For this remodel, our client knew that they wanted more space for their family as their children grew and matured into young adults. They also wanted a space that they could enjoy further into the future as their children eventually left the nest. While they knew what they wanted they weren’t quite sure what that would entail space wise. That is where our firm came in. We listened carefully to all of their concerns and responded thoughtfully with suggestions. 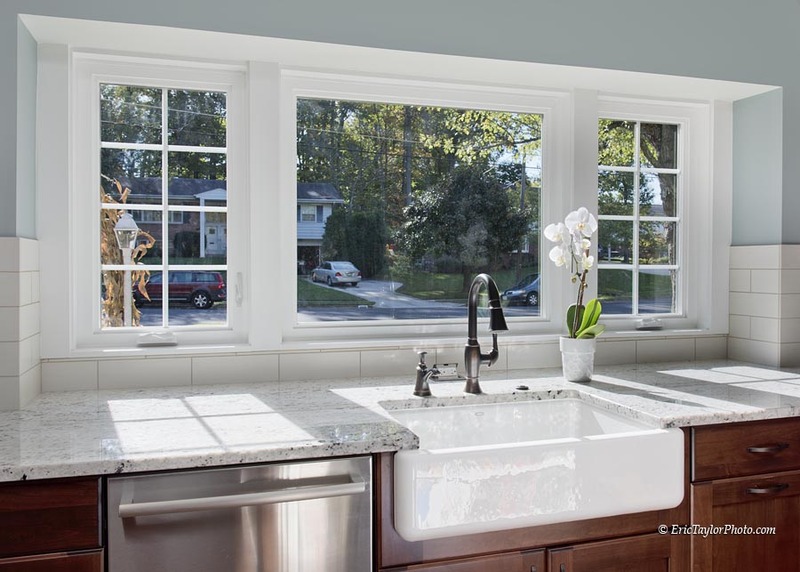 New Kitchen? Yes! Better connection to living space? Yes please! 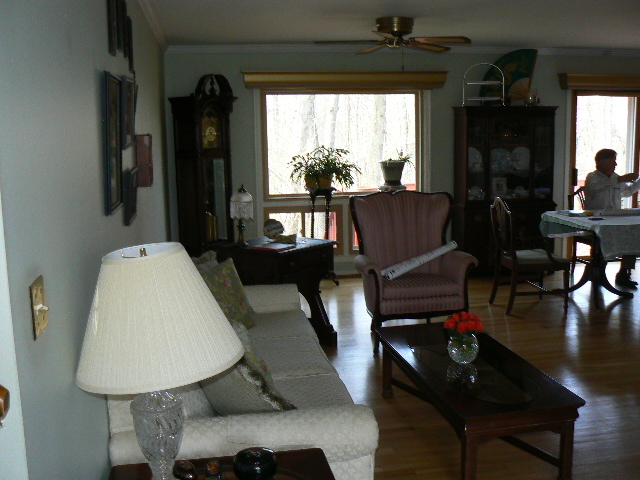 Before – a closed off living space, dark and unused. 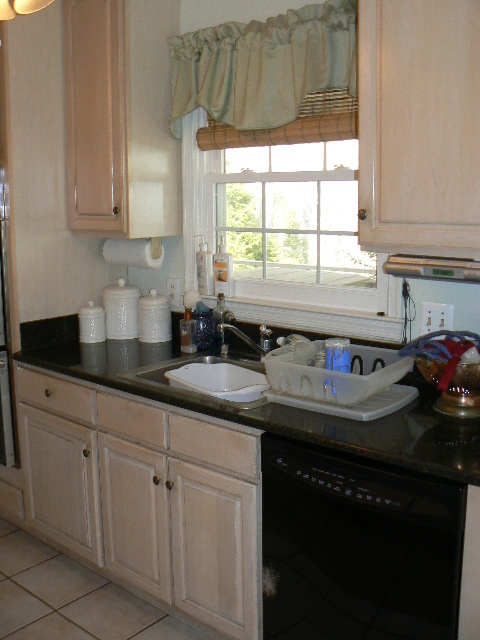 Before – A small kitchen, closed off from the rest of the house. It kept the family and guests from interacting and didn’t have enough storage space. What else could we suggest? How about an addition of space to give them room? But where to get that space? 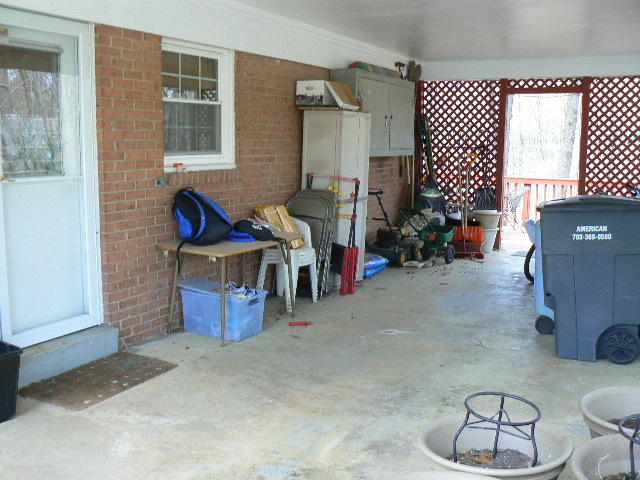 How about from an underused carport space as well as some of the back yard? 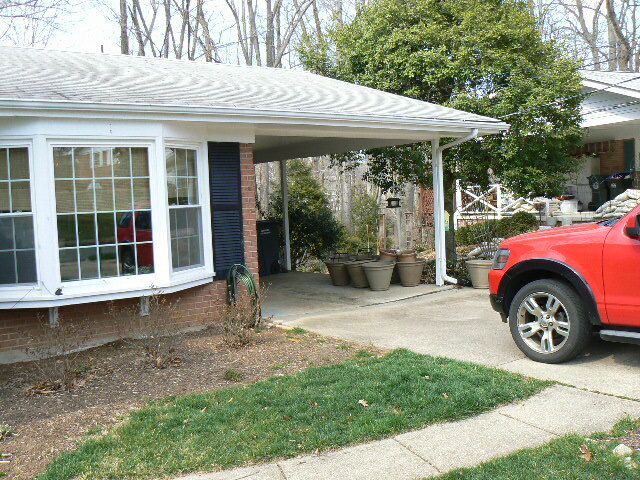 Before – The empty carport that had an advantage of already having a roof and a set foundation. So what did we do? We took down some walls and added or re-arranged some others. Creating room for the teens and parents to hang out and connect with family and friends. After – Look at how much more room they have! The flow has improved allowing for the free flow of conversation. The lighting has also improved, much more natural light is allowed in. Room to add a table at Thanksgiving to seat 30 is now available. 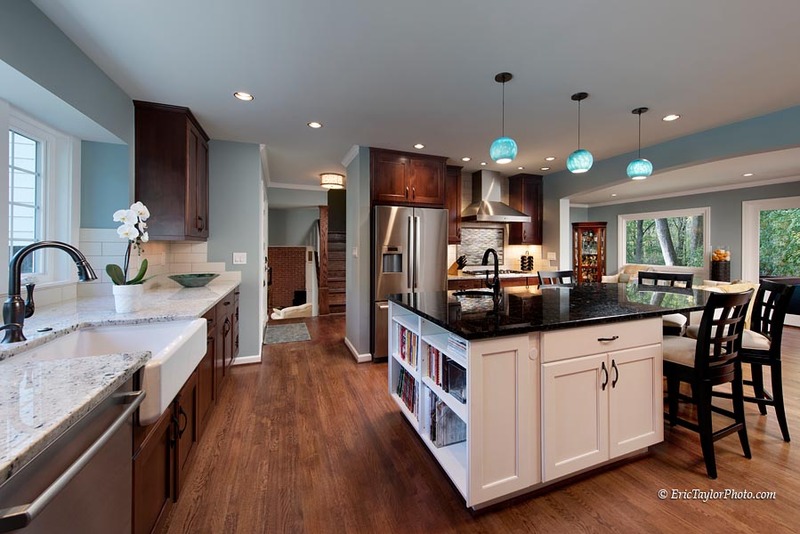 After – Custom designed kitchen cabinets increase the storage capacity of the kitchen. 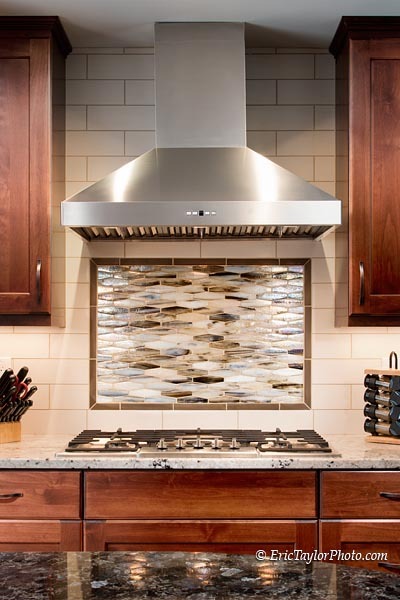 With custom selected contrasting granite and beautifully selected custom tile for the backsplash to complete the look. Oh! 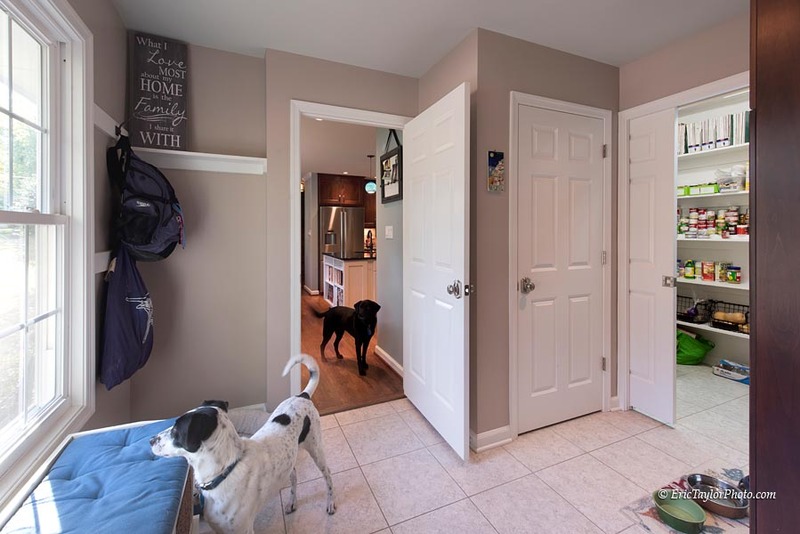 And we can’t forget to add that we also added a mudroom/pantry to give them room to accommodate entrance traffic, dogs, book bags, coats, and shoes and a great deal of needed additional storage. What do you think? We hope you liked this transformation. 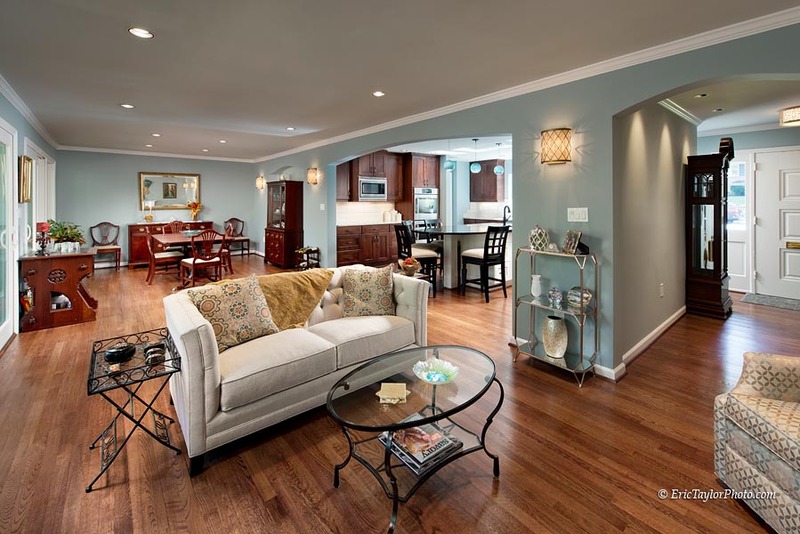 And, as your family gathers for the holidays, and you find yourself longing for more space as well please consider Fisher Group for your next project. 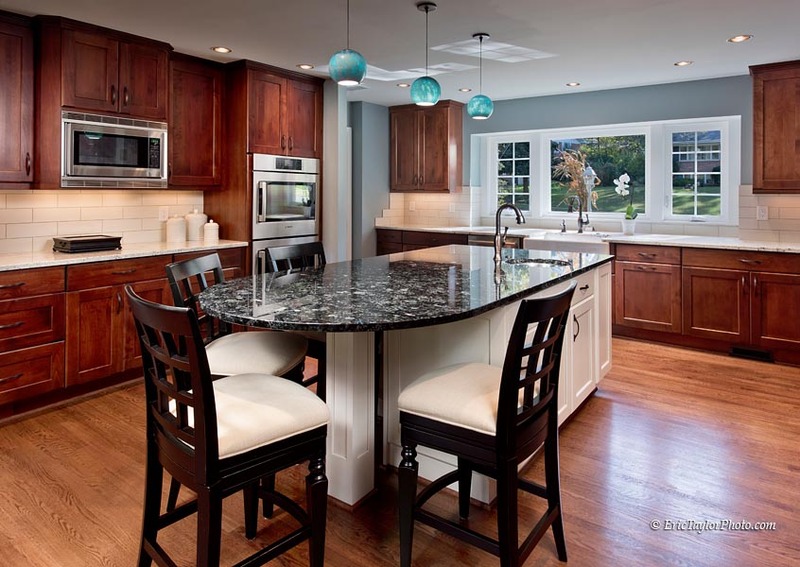 You can see more of our projects in our gallery and then contact us by email or phone. 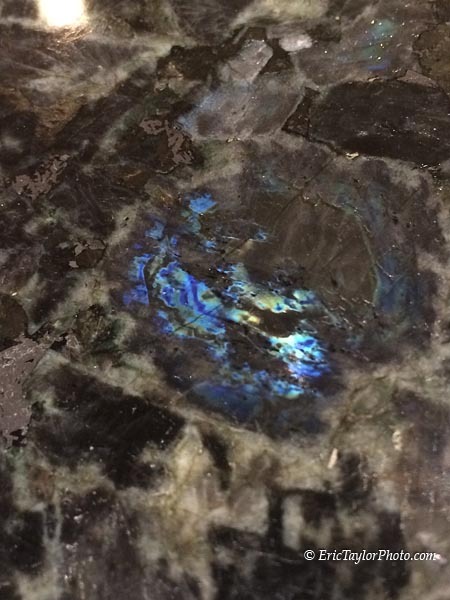 Please also check our our social media pages on Facebook, Twitter, Pinterest, and Houzz.